Mafalda Casais was born in Lisbon (Portugal) and did most her education there: three years studying illustration at Ar.Co, one year studying Graphic Design at ESTAL and later a bachelor in Design and a master in Product Design at the faculty of Architecture (UTL). Between 2008 and 2009, Mafalda lived in Italy, in the city of Genova. 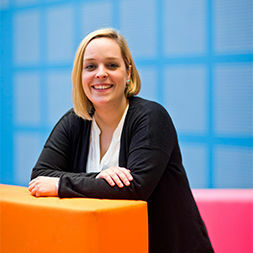 Mafalda began her PhD research at TU Delft in the beginning of 2012, focusing on the symbolic value of household products, its influence on personal values, behaviour and self-expression and its contribution to subjective well-being of the user.